Is this Australia's greatest road trip? 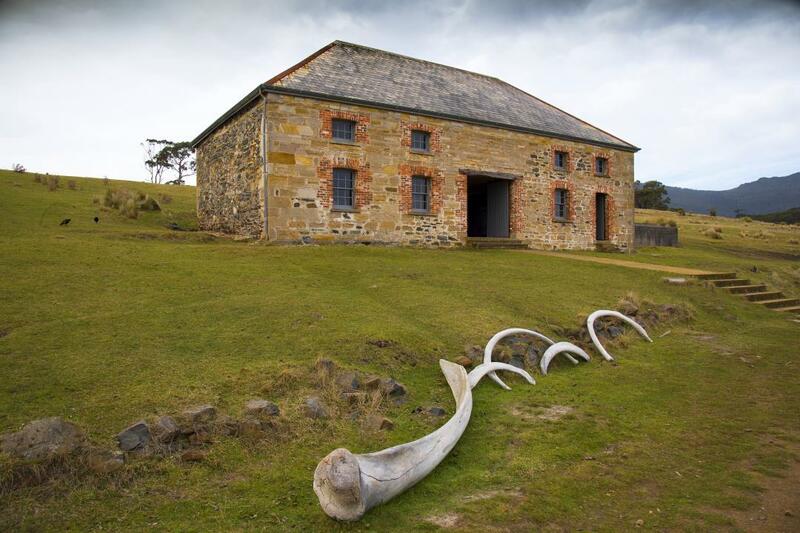 Heritage Site in Australia— except the Antarctic. Uluru. Sydney Opera House. Cradle Mountain. 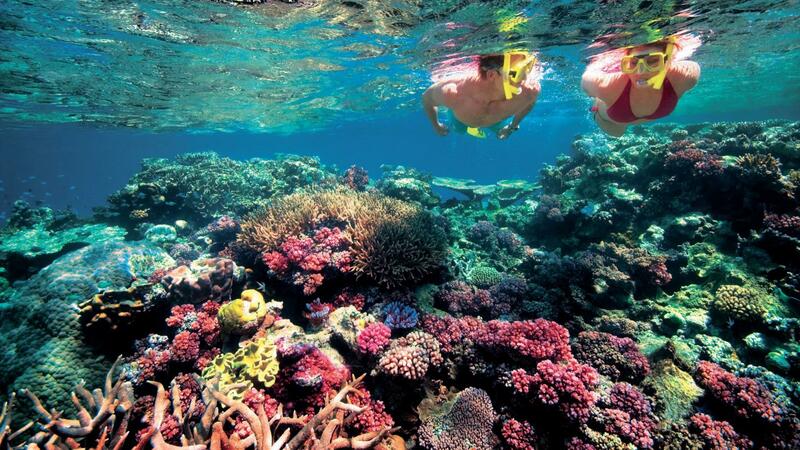 Australia is full to the brim with extraordinary natural and man-made wonders. UNESCO has protected 30 of Australia’s gems on its World Heritage List, from rainforests and islands, to fossils and architecture. But is there a way to see them all in one single, unforgettable trip? Alpaca has curated the ultimate Australian Road Trip — a single route that allows you to visit every place on the list (except for two that are in Antarctica). The 18,303km (11,373 mile) drive starts in Hobart, exploring convict buildings and the awe-inspiring Tasmanian Wilderness World Heritage Area, which covers 20% of the island. Then it’s just an overnight boat ride as the route takes you to Melbourne to see the Royal Exhibition Building, before heading west via the fascinating fossils of Naracoorte Caves. Cross the Nullarbor to historic Fremantle Prison, driving one of the longest, straightest roads in the world to get there, before heading north up the spectacular West Australian coast. Swim in crystal clear waters at Shark Bay and the Ningaloo Coast before encountering the majestic Bungle Bungle Range. 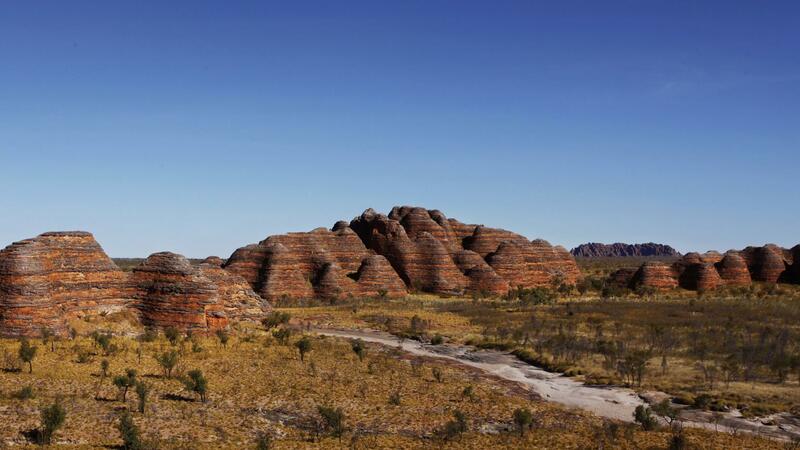 Head further north to Kakadu, before steering towards the Red Centre to visit the jewel in Australia’s crown — Uluru. Traverse through the outback, through the Riversleigh Fossil Area and make your way to the slightly cooler climes of Queensland’s tropical paradise, where the Daintree Rainforest and the world-famous Great Barrier Reef are waiting. Once back on the mainland, you’ll meander your way through the ancient Gondwana Rainforest before visiting the Old Great North Road to see the remnants of Australia’s convict history. Then it’s time to hit Sydney, where a plethora of heritage sites await. From Cockatoo Island and the Hyde Park Barracks, to Australia’s architectural darling, the Sydney Opera House, Sydney is home to some of the country’s most intriguing and beautiful buildings. Ready for another overseas trip? 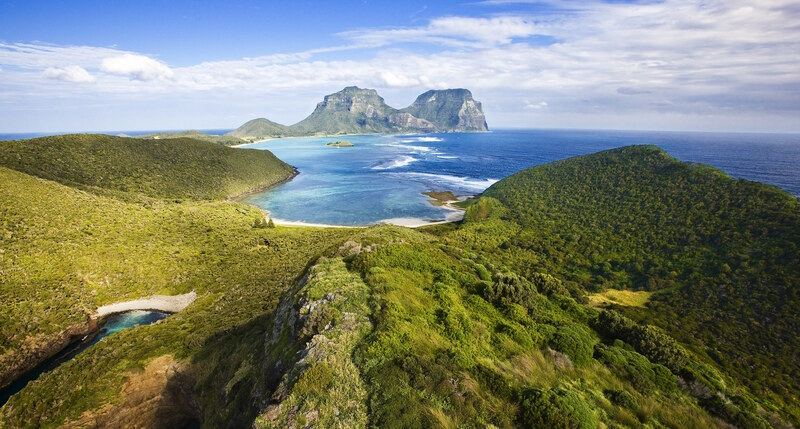 This time, park your car at Sydney Airport while you catch a 2-hour flight to Lord Howe Island for the weekend, where only 400 tourists are on the island at any one time and cars are not allowed. Back in Sydney, there’s one more architectural stop at Old Government House before you head up into the mountains — the Blue Mountains, a spectacular landscape dotted with getaways, galleries and natural wonders. Last stop on the tour is the Willandra Lakes Region in regional New South Wales, where you’ll see evidence of ancient human footprints, as well as the oldest ritual burial in the world dating to around 40,000 years ago. From there, you’re on the home stretch to finish up in your nearest capital city — Melbourne. 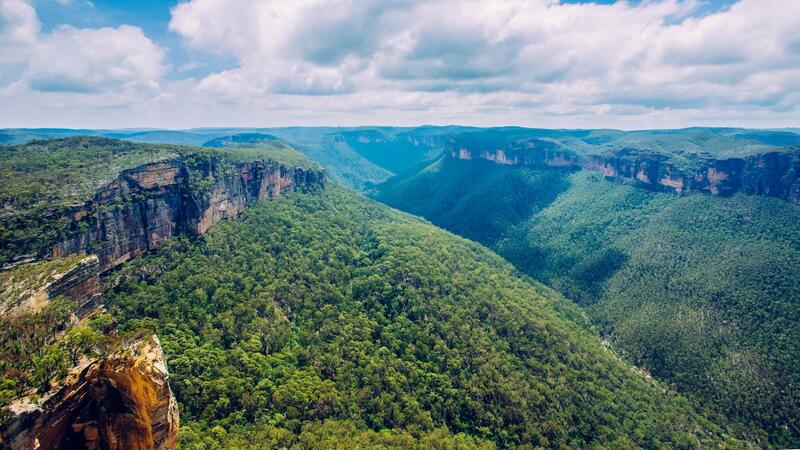 There’s a world to explore out there, but there’s no country quite like Australia that can take you from deserts, to rainforests, to beaches, to the most ancient of caves. A place rich in history that is home to the oldest culture in the world. So go on, hit the road and have the ultimate adventure. You won’t regret it. Keen on seeing more maps? Follow Alpaca on Medium, Facebook, Instagram and Twitter. Map of the Ultimate Australian Road Trip made with Alpaca. Before embarking on any lengthy journey, we recommend thoroughly researching your route and destinations and being well prepared.